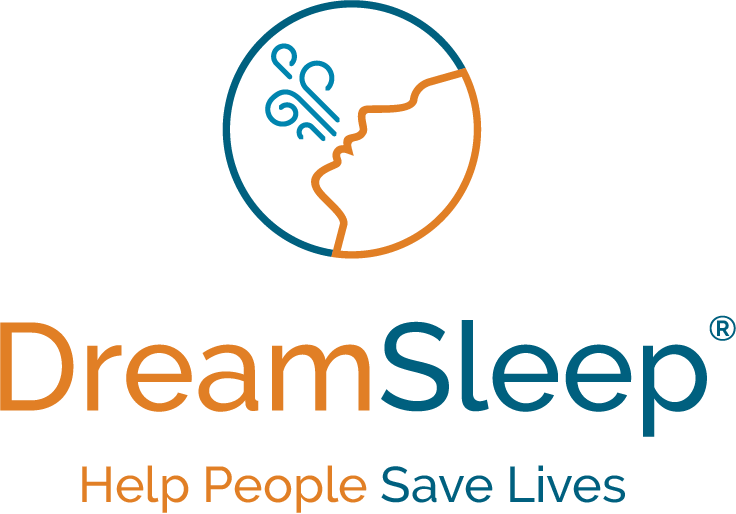 DreamSleep physicians have the training and knowledge needed to screen patients for Obstructive Sleep Apnea (OSA) and determine the best possible treatment method. As physicians, they are equipped to treat OSA and also other related serious conditions. And like DreamSleep dentists, physicians can prescribe in-home sleep tests, a more convenient alternative to visiting a sleep lab. If the test results show signs of mild to moderate OSA, the physician will refer the patient to a DreamSleep dentist for oral appliance therapy. Similarly if a DreamSleep dentist screens a patient with severe OSA, they will refer to a physician to discuss appropriate treatment. Physicians are also equipped to recognize and treat OSA related conditions like diabetes, heart disease and depression. Physicians can explore preventative measures for patients at risk of developing these conditions or offer treatment for patients who already suffer from these problems.